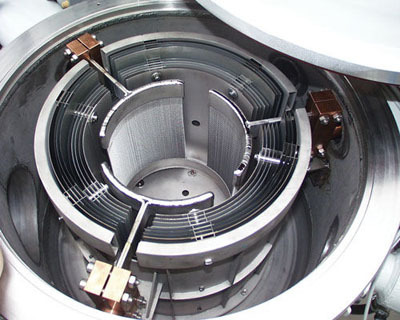 Edgetech Industries provides tailor-made Indium Tin Oxide Sputtering Target. 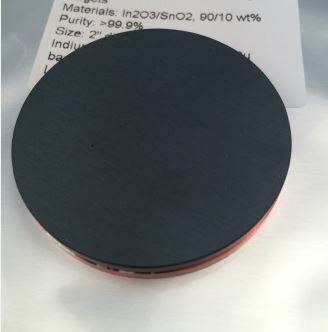 To make sure the Indium Tin Oxide Sputtering Target delivered to customer safely, we’ll use cushioning material and outer box (small target) or crate (large target) to pack the target. Edgetech Industries provides custom sputtering targets by materials, dimensions and even purity. Send your request to sales@edge-techind.com. For sooner quotation, inquires which including materials, size, purity, bonding or not, and quantity will be preferred.